The Rashtrakutas emerged as the pre-eminent power in 8th – 10th centuries and dominated the so-called “Age of the Three Empires” in Early Medieval India. They influenced the political scene, were patrons to great temples like Ellora and facilitated a new wave of trade and commerce with the World of Islam which now commanded the regions across the Arabian Sea. Given historical wisdom dictates there were no Rashtrakuta coins! This view was articulated by Marxist historians like R S Sharma. However, in recent times this widely held belief has come under very close scrutiny. 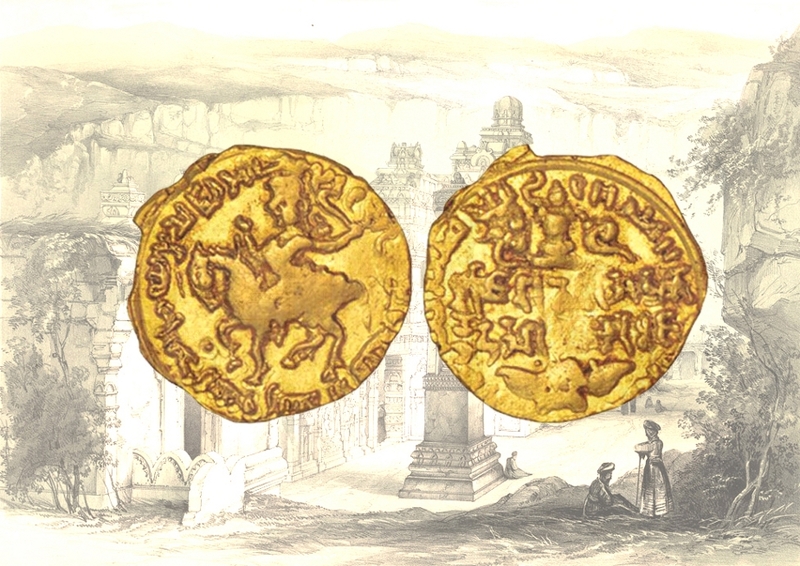 Coins that can be attributed to the Rashtrakutas have come to light - they throw a very different and welcome light not only on prevalent theories of how the Early Medieval period in India should be viewed and studied, but also provide an interesting and textured context of India’s connections with the wider world through maritime and commercial links. The lecture will unravel some such closely held notions with the help of data which has not been published elsewhere in its appropriate context.